Tati follower, Sephora VIB Rouge, makeup and skin care lover! Lasts forever since you only need a little bit! I have medium skin and don't wear blush everyday, but when I do, this is my go to. I really wanted to love this palette, especially because of the packaging. The colors were very nice, but there was a lot of fallout and they just didn't have staying power. Sadly, I returned it. I did keep the blush/highlighter quad. My favorite flower is the peony! 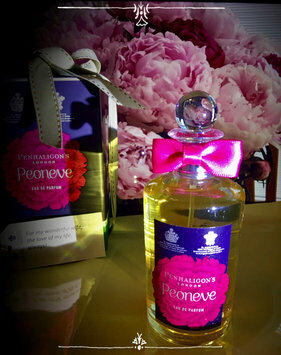 I use Peoneve from Penhaligon's and Love Relentlessly by Tory Burch. I was so looking forward to trying this fragrance. The scent was fine, but was gone within a few minutes. I tried layering it on oil and that did not help. I returned it. It was not worth keeping for the price. Very moisturizing! I used Burts Bees for lip balm before, but this feels so much better!! No "waxy" feeling! My husband took my first one because he said one swipe is all you need! The size is about triple the size of the Burts Bees. 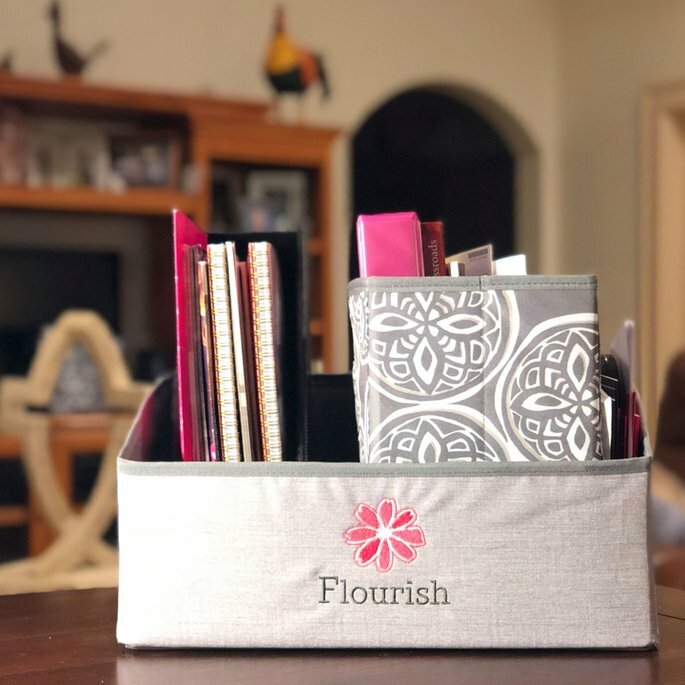 I use it every night before bed as part of my night routine. Love it! Love this line!! Have the body wash, the cream, the lip balm and this spray!!! Love this so much and everywhere I go at least one person compliments me! Since it's layered, it lasts well. It is the quintessential summer fragrance!! I love how refreshing it smells and feels and I spray head to toe! Love, love, LOVE!!! This lipstick feels so good on your lips, especially if you have been wearing the matte, all day wear liquid lips. Really good opaque color and so many shades. I wish they were all day wear! Really love this as a special occasion perfume rather than everyday wear. It is strong, deeply sensual and has a powdery finish. It evokes images of a summer night in the south on a swing with a breeze blowing softly causing the magnolia blooms to perfume the air! I had a beautiful magnolia tree in my front yard and the flower has a very unique scent. My husband really like it when I wear this. I would love it in a powder! My favorite flower is the peony, soft, sensual and just the right amount of sweetness! Peoneve does not disappoint! Every time I wear it, I get compliments. It is pricey, but worth it. It can be worn as an everyday scent. It is very different from any other perfume I have. Love it! Looking for something different for my hair and decided to try this set. I wash my hair every other day and lean more towards oily than dry. Also, smells tend to stay in my hair, especially cooking smells(not good)! This has the soft scent of roses, not overpowering, but just right. I could not stop flipping my hair for the scent! It makes your hair really soft. I did notice that the shampoo seemed not to lather much, but the conditioner did! So much that I doubled checked to make sure I hadn't got them backwards! I noticed more shine and some volume, with the bonus that my hair stayed smelling amazing for 48 hours! 4 stars since it is "pricey".